These Beads Assorted Natural stone and Crystal Quartz Beads,Crystal Quartz Beads is manmade by about 93% of natural quartz aggregates are combined with 7% of color pigments and polymer resins.its cost high than natural stone. Beads all are very good quality with very beautiful colors.Welcome shopping. This is natura material with High hardness ,after high polish by human,sometimes will have a little crack,But we will check one by one before we ship make sure all in good condition,If you received goods have problem,please email us firstly,we will replace for you soon. And beads have many colors.we normal send by random assorted colors.If you need select colors of your like,please email us before order,we will choose for you and ship from china. 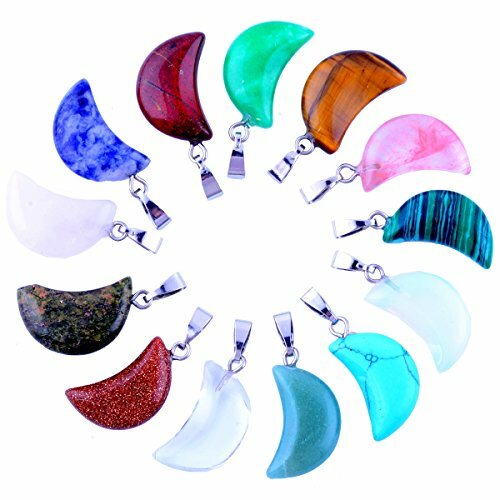 Stone name: tiger eye, rhodonite, carnelian, rose quartz, amethyst, gold sand, blue sand, opal, howlite, turquoise, cherry quartz, green aventurine, rock crystal, yellow jade,cryazylace agate, fluorite, snowflake aventurine agate amethyst carnelian chrysoberyl diamond diopode emerald garnet jade jasper lapis lazuli larimar malachite marcasite moonstone obsidian onyx opal peridot quartz ruby sapphire serendibite sodalite spinel sunstone ranzanite topaz etc. If you have any questions about this product by Cmidy, contact us by completing and submitting the form below. If you are looking for a specif part number, please include it with your message.